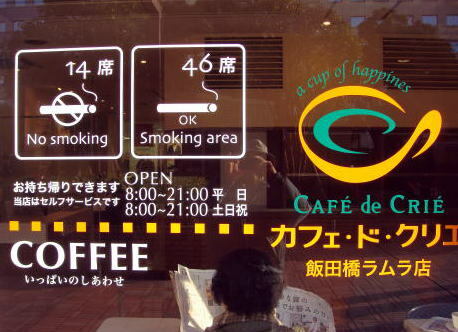 Tokyo Metropolitan Government advised to establish a separate smoking space in restaurants. space in a public place to avoid second-hand smoke. Can new Tokyo Govonor Koike be achieved the total smoking ban at a public indoor space? --- It's unlikely. She proposed a smoking room in restaurants an bars. smoking at restaurants and public places. behaving like a little child. spend at least $150 million* for this crazy invitation game. things will be discussed at the division in command. He avoided expressing his own opinion. Source: 2010.2.26 Tokyo Metropolitan Television Broadcasting Corp.
space in restaurants and a public place. industries by showing the sticker on the entrance of restaurants, in four different forms. 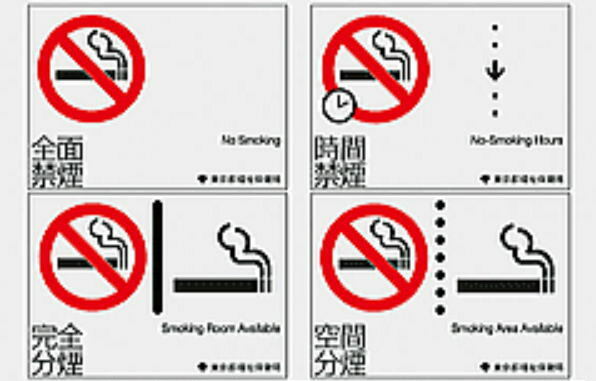 and (4) Smoking and non-smoking areas are present in the same indoor space. and bar can select one of the stickers and may show it of the entrance to the shop. Sticker labels recommended by Tokyo Metropolitan Government Bureau of Social Welfare and Public Health. 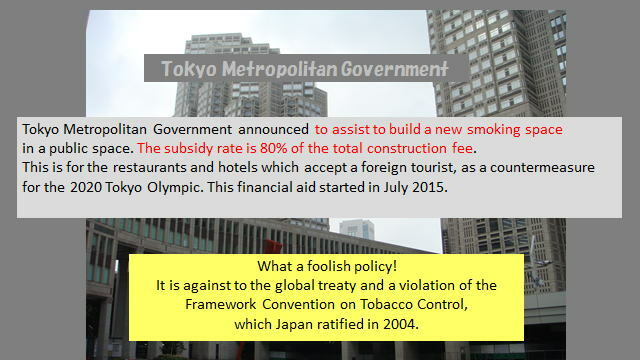 ( FCTC ) , and Japan has signed this treaty to promote a total smoking ban in a public space. tobacco company desired and recommended. November, 2011 written by Junhaku Miyamoto, M.D., PhD. all guests using this cafe do not mind it at all. in a public indoor space. When you listen to them, they are both incorrect. system in a public space, in which we provide a smokers' space and non-smokers room. and he is rather reluctant to prohibit smoking in indoor space. 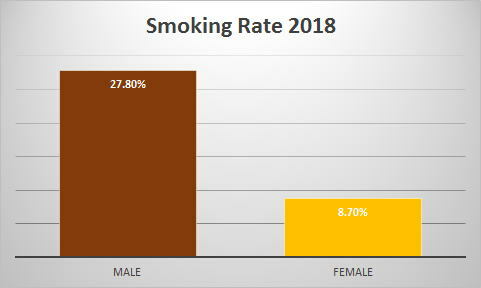 find a fault with smokers?' Then, he criticized a hysterical anti-smoking campaign. Around 2000, when he was giving a lecture, he was smoking at a school plateform. 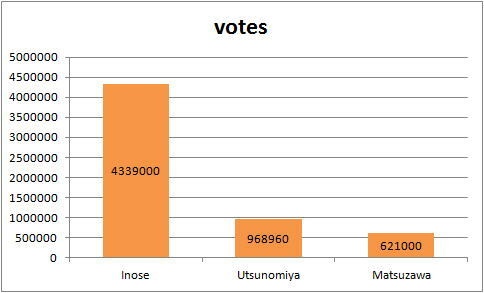 a domestic election, exceeding votes for former Tokyo Gov. Ryokichi Minobein 1971.
the Toei subway network and the Tokyo Metro railway systems into one railway company. He also follows to carry forward Ishihara's policies, including a bid to host the 2020 Olympics. 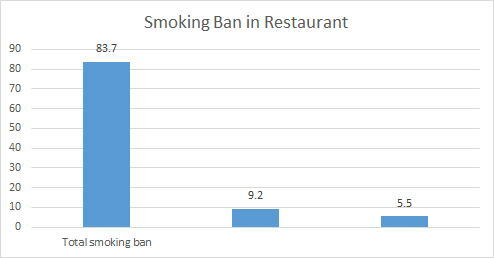 without enforcing the total smoking ban in food industries. 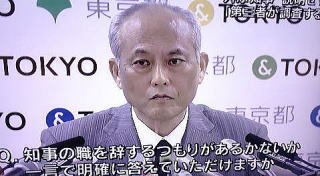 December 2012, written by Junhaku Miyamoto, M.D., PhD..
Tokyo Govvernor Inose announces resignation over money scandal. allegations involving a Diet member. Former TV presenter and cabinet minister Yoichi Masuzoe has won the election for Tokyo governor. rivals campaigned on an anti-nuclear platform. Labour and Welfare of Japan between 2007-2009.
who visit Tokyo in the 2020 Olympian year. a new smoking space in a public space. by Governor Maszoe and bureaucracy, that had been used in the academic conference in Matsuyama 2015. The subsidy rate is 80% of the total construction fee, with the maximum of 3,000,000 yen. for the 2020 Tokyo Olympic. This financial aid started in July 2015. What a foolish policy! 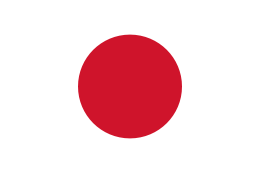 which Japan ratified in 2004. How to protect you from the toxic tobacco-smoke when you use a restaurant in Japan. Tokyo Governor Masuzoe' s misuse of political funds cannot be denied. was booked as expenses for 'conference fees,' but was actually spent to cover costs for family vacations. in political funds' reports in violation of the Political Funds Control Law. 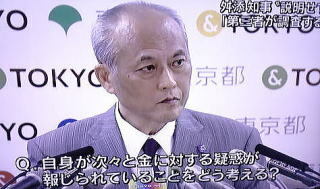 Tokyo Governor Masuzoe admits using political funds for private dining. 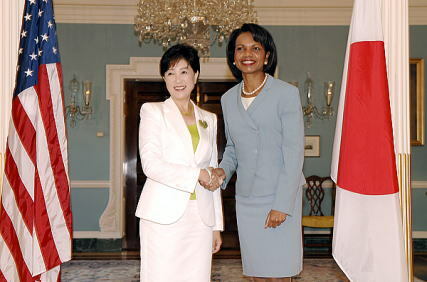 （L)）New Governor of Tokyo, Yuriko Koike （R）Koike shaked hand with Rice in August 2007. 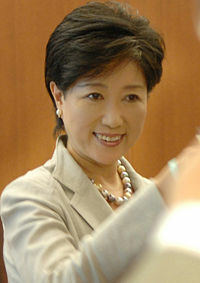 Candidate Masuda of Liberal-Democratic Party insisted the need of indoor smoking space. Government concerning the smoking restriction in a public place. 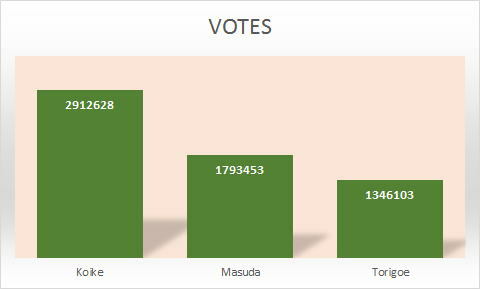 → Later, we recognized that the commitment of the governor-election by Koike was abandoned. in small restaurant and bar and abroad trains. In January 2011, the government of Spain enforced a total smoking ban in restaurants and bars. Turkey enforced a blanket ban on smoking in enclosed public places. Smoke-free restaurants and cafe are a precondition for Olympic Games. 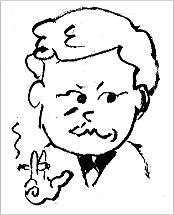 Do not repeat to commit a mistake of the anti-smoking ordinance introduced by the Kanagawa Prefecture. trying to control the mind of all Japanese people by a repeated TV commercial. Japan must move faster on anti-smoking laws. Display their ignorance or intended concealment of tobacco-smoke hazard. TV ad by Japan Tobacco Inc. The article was written in April 2008, and last revised in August 2015, by Junhaku Miyamoto, M.D., PhD.